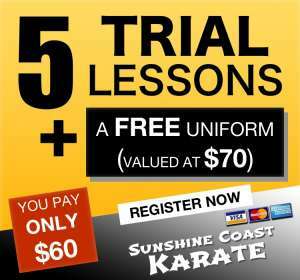 Tomorrow is the Day – Getting Ready For Your Free Trial At Sunshine Coast Karate! 8 Days To Go…. Let’s Get Competitive! 9 Days To Go…. Talk About Lucky! 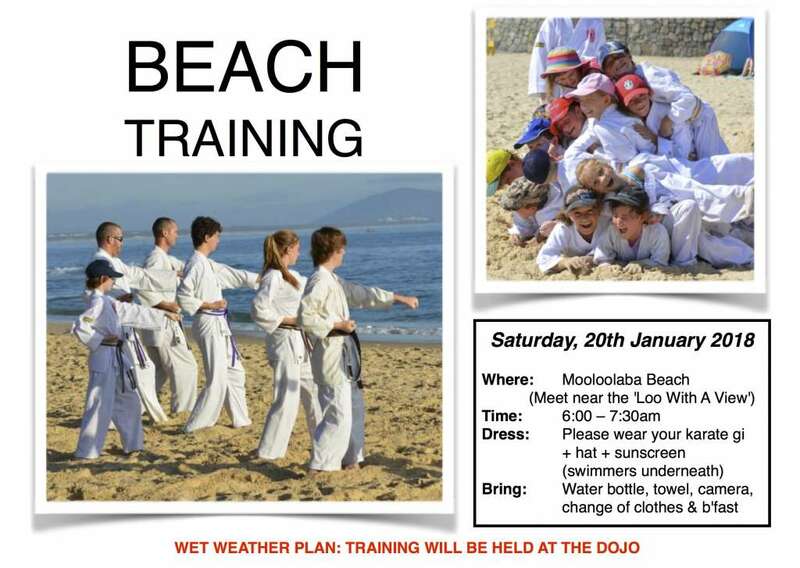 Summer Beach Training at Mooloolaba Beach. Sunday, 20 January 2019. 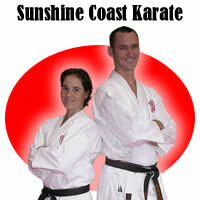 Training will be bright and early: 6.00 – 7.30am. All members and guests are welcome to attend. There have been a lot of blue bottles this year, but hopefully we’ll be clear to do some training in the water. Looking forward to seeing you there.